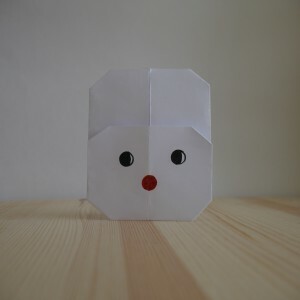 Origami video tutorial. 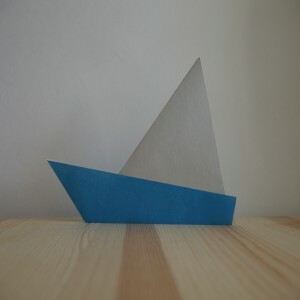 In this video, you will learn how to make a paper sailing boat with your own hands. Origami video tutorial. 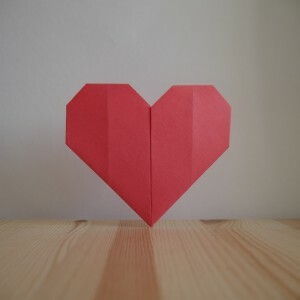 In this video you will learn how to make a heart out of paper, with your own hands. Origami video tutorial. 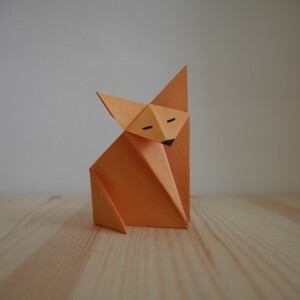 In this video you will learn how to make a dog out of paper, with your own hands. 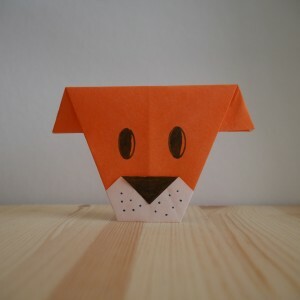 Origami video tutorial. In this video you will learn how to make a hare out of paper, do it yourself. 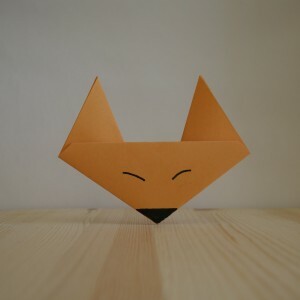 Origami video tutorial. 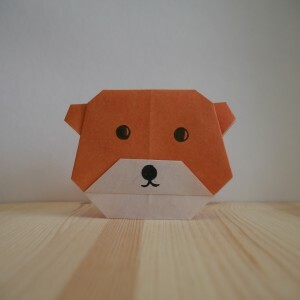 In this video, you will learn how to make a bear out of paper with your own hands. Origami video tutorial. 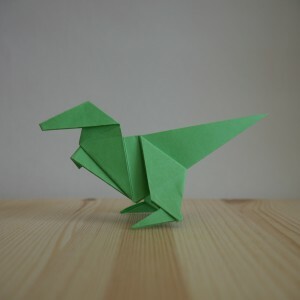 In this video you will learn how to make a dinosaur out of paper, with your own hands. Origami video tutorial. 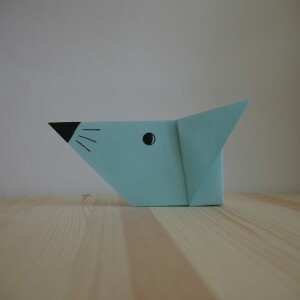 In this video you will learn how to make a mouse out of paper, with your own hands. Origami video tutorial. 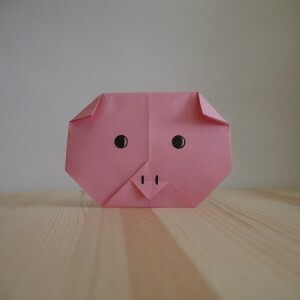 In this video, you will learn how to make a pig out of paper with your own hands. Origami video tutorial. 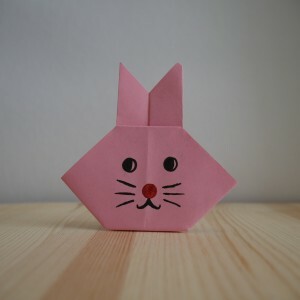 In this video, you will learn how to make a rabbit out of paper, with your own hands. Origami video tutorial. 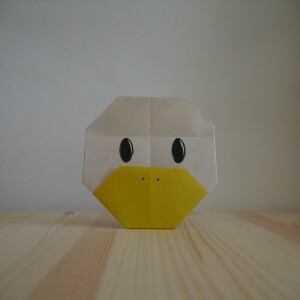 In this video, you will learn how to make a paper duck with your own hands. Origami video tutorial. 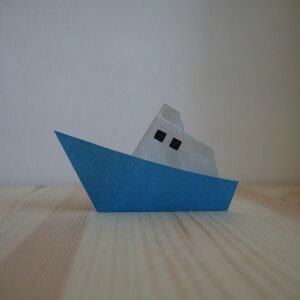 In this video you will learn how to make a boat out of paper, with your own hands. Origami video tutorial. In this video, you will learn how to make a fox out of paper with your own hands. Origami video tutorial. 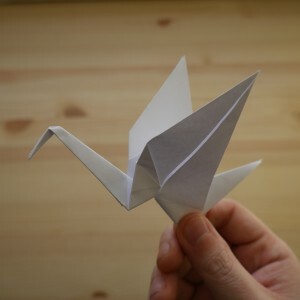 In this video you will learn how to make a crane out of paper, with your own hands. Origami video tutorial. 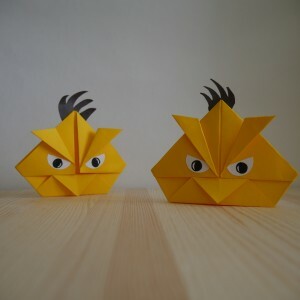 In this video you will learn how to make a bird from the game Angry Birds, with your own hands. Origami video tutorial. 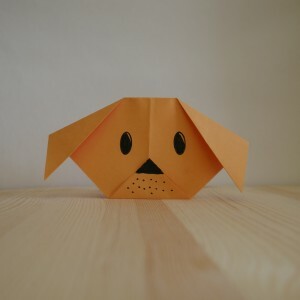 In this video you will learn how to make a puppy out of paper, with your own hands. Origami video tutorial. 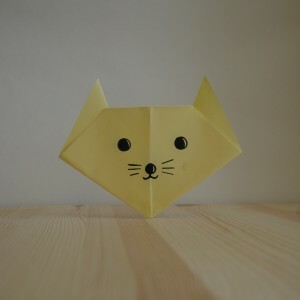 In this video you will learn how to make a cat out of paper with your own hands. Origami video tutorial. 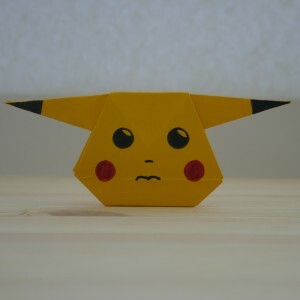 In this video you will learn how to make Pikachu from paper, with your own hands. Origami video tutorial. 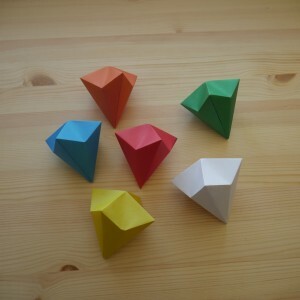 In this video you will learn how to make a diamond out of paper, with your own hands. Origami video tutorial. 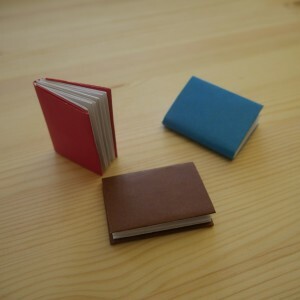 In this video you will learn how to make a book out of paper with your own hands.